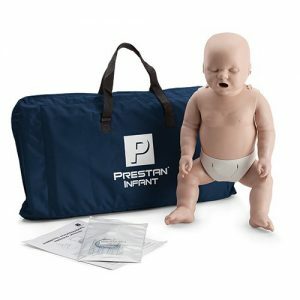 Prestan Professional Manikin Faceshields are suitable for the Pretan Professional Manikins. Which are also available in Infant, Child, and Adult sizes. 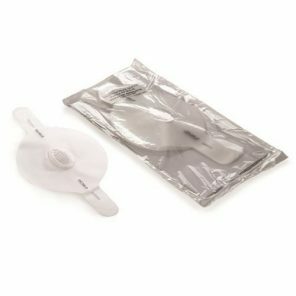 These faceshields are ideal for use in CPR training classes where there are more than one student per manikin. Furthermore, this gives the student protection whilst still allowing them to endure a realistic experience. The face shield is placed over the face of the manikin and allows each student to practice CPR. All sizes are in packs of 50. 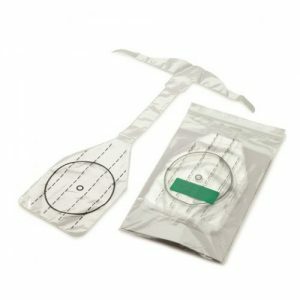 In addition to the above, we also supply the Prestan Professional Manikin Lung Bags.